African leaders at the Climate Commission of the Sahel region have lauded King Mohammed VI’s dedication to climate change. 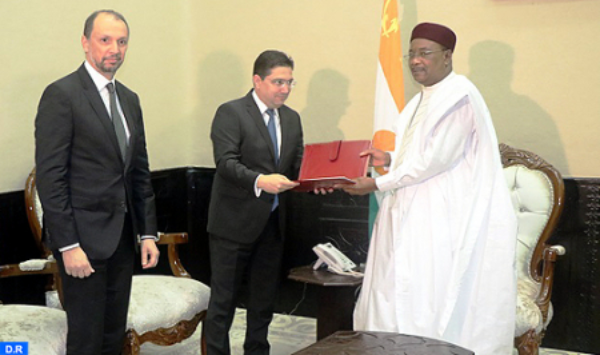 Morocco's Minister of Foreign Affairs Nasser Bourita and President of Niger, Mahamadou Issoufou. 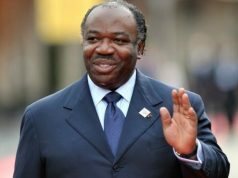 Rabat – Nigerien President Mahamadou Issoufou, Republic of Congo President Denis Sassou Nguesso, Gabonese President Ali Bongo, and others all praised King Mohammed VI’s leadership and commitment to the creation of regional commissions in charge of climate issues. 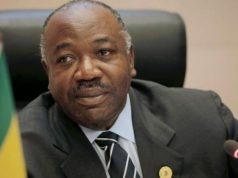 During the first conference of the heads of states and government of the Sahel Climate Commission on Monday, in Niamey, Niger, President Issoufou, the commission’s leader, expressed his gratitude for the King’s continued support for the Sahel Climate Commission. 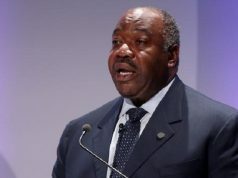 For their part, Ali Bongo and Hermann Immongault, the Gabonese permanent representative to the African Union, particularly noted King Mohammed VI’s willingness to launch a climate investment plan and a priority program on climate for the region. 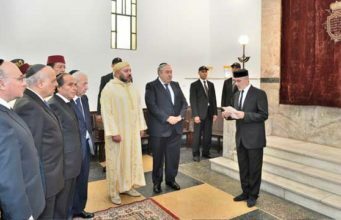 During an audience following the conference, Issoufou received Morocco’s Minister of Foreign Affairs Nasser Bourita, who handed him a written message from the monarch. King Mohammed VI’s message urged for the strengthening of bilateral relations between Niger and Morocco in all spheres, including security and climate change, according to Maghreb Arab Press (MAP). This audience included the presence of Moroccan minister delegate for African Cooperation, Mohcine Jazouli, and Morocco’s ambassador to Niger, Allal El Ahab. Bourita represented Morocco at the Sahel Climate Commission on Monday, reading King Mohammed VI’s address to the participants of the conference. The King emphasized Morocco’s commitment to oversee feasibility studies for investment plans with regard to the climate of the Sahel region while also expressing deep concern over climate conditions in the region. 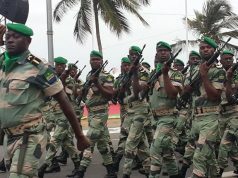 King Mohammed VI also enhanced the efforts from the launch of the COP 22 summit in Marrakech in 2016, which was a “strong political signal” and an initiative which set the stage for dynamic transnational ambitions thanks to the joint efforts of the Congo Basin Commission, the Sahel Region Commission, and the Island States Commission. Morocco is among the leading countries in terms of efforts to combat climate change. The Climate Change Performance Index for 2019 ranked Morocco as the second-best performing country following Sweden, which scored the highest rank.